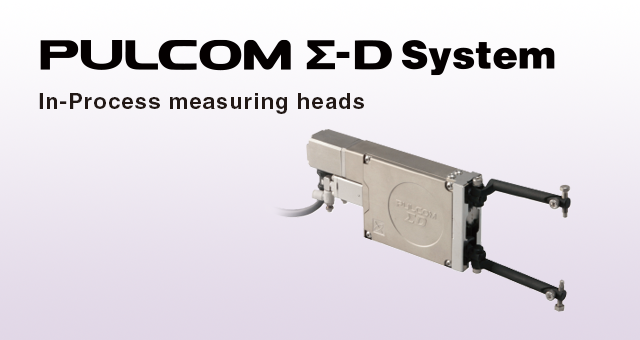 PULCOM Σ-D System In-Process measuring heads | TOSEI ENGINEERING CORP.
Waterproofness was enhanced by unifying the measuring head and the analog cable. Moreover, the analog cable was extended to 3 m, giving it more freedom to decide where to place the relay box. Measurements less affected by the coolant. Option Consult us separately for measurement of diameters exceeding the standard. * There are two types of standard finger lengths:  and . Any length between 82 mm and 152 mm is permitted.